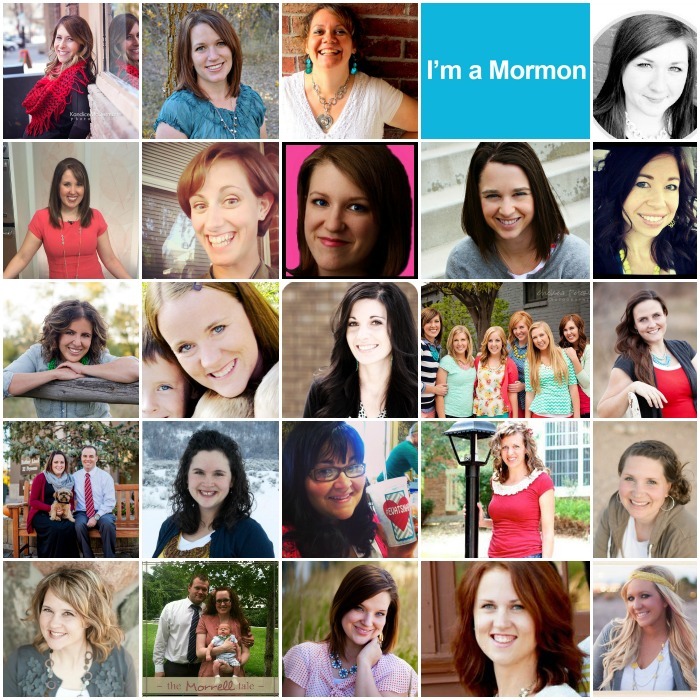 Home Natalie Testimony "Meet This Mormon"
I am a mother, a daughter, a sister, a friend, and I am a MORMON. I am also a survivor of infidelity, betrayal, and heartache - something that I would not be able to overcome without the Gospel of my Savior, Jesus Christ. I have always had a testimony of the Gospel from the time I was little. I grew up as a member of the Church and I have never doubted, but the last few months have taken my testimony to a whole new level. 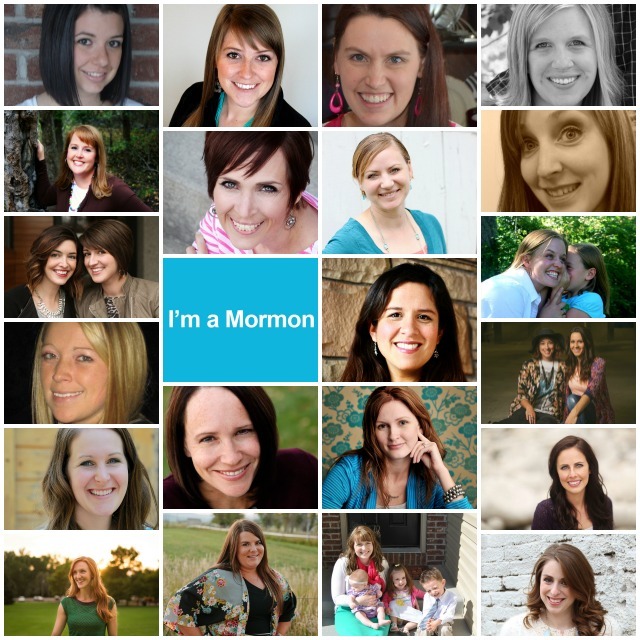 I am a MORMON. When your life seems to hit rock bottom you have two choices - lose yourself or overcome. I had no choice but to overcome. Being pregnant with twins and having 3 little kids at home makes that choice for you. But it was more than that - even in the darkest of moments, I had hope. One simple word, but that's all it took. Hope. 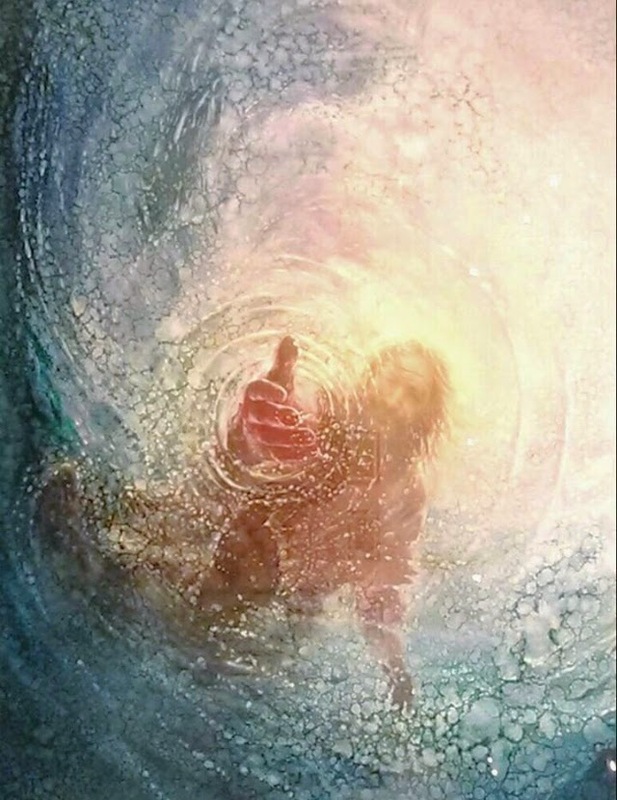 I had hope in my Savior, I had hope in the Atonement, I had hope in the peace the Gospel brings, and I had hope that the covenants that I made in the temple would carry me through. Carry me through they have. I know without a doubt that my Heavenly Father and Jesus Christ live. Not only do They live, but They love us, They know us, and They will never leave us - especially when we need them the very most. In those moments when we need Them the very most, They are there and we realize They have been there the whole time. Are we looking for Them? Do we seek Them? I pray for the comfort of Their presence on a daily basis now. It's the only way I make it through. 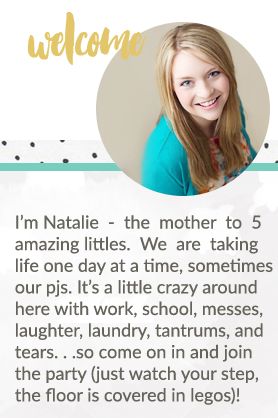 As a mom, I have always felt like I was barely keeping my head above water. There is always so much to do and I always felt like I could be better. There was never enough time, I was not teaching them enough, I was not playing with them enough.... all you moms out there know the drill. Now, I suddenly find myself trying to balance the role of a provider AND a mother - and I feel like I last the last footing I had and I am drowning. I am constantly thinking, "How am I going to do this? I wasn't enough when I was only trying to do one role, now I have to do both! My kids need more than I can give them. I'm sinking over here!" Then, one of my dear sweet friends sent me this picture and I realized exactly how I was going to do this. I wasn't going to do it alone. Only through Christ was I going to be able to do this. He would not only lift me and carry me, but He would fill in the gaps. He would make me more than I am and help me be the mother He needs me to be. As Jeffrey R. Holland said, "Yours is the work of salvation, and therefore you will be magnified, compensated, made more than you are and better than you have ever been as you try to make honest effort, however feeble you may sometimes feel that to be." His Atonement makes everything possible, including the ability to make us instruments in His hands. I know the Gospel of Jesus Christ is true. I know that we have a living prophet, President Thomas S. Monson on the Earth today to lead and guide us. I know that the Book of Mormon is another testament of Jesus Christ, and study of it - along side the Bible- will give us guidance and direction in our lives. I know that families can be together forever and I know that we can make sacred covenants in His holy temples that will make that possible. I know that I would not be able to overcome this trial, or any trial, without the Gospel in my life. 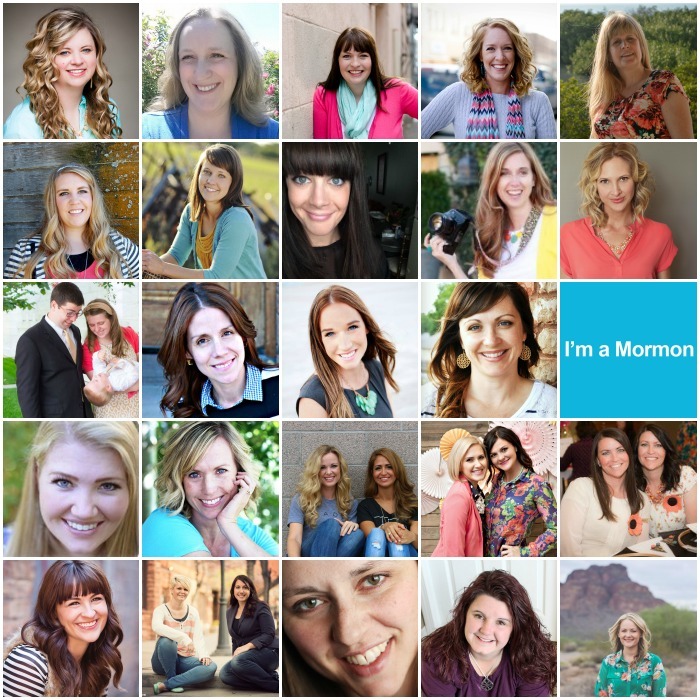 I am a mother, a daughter, a sister, a friend, a survivor, and I am a MORMON. 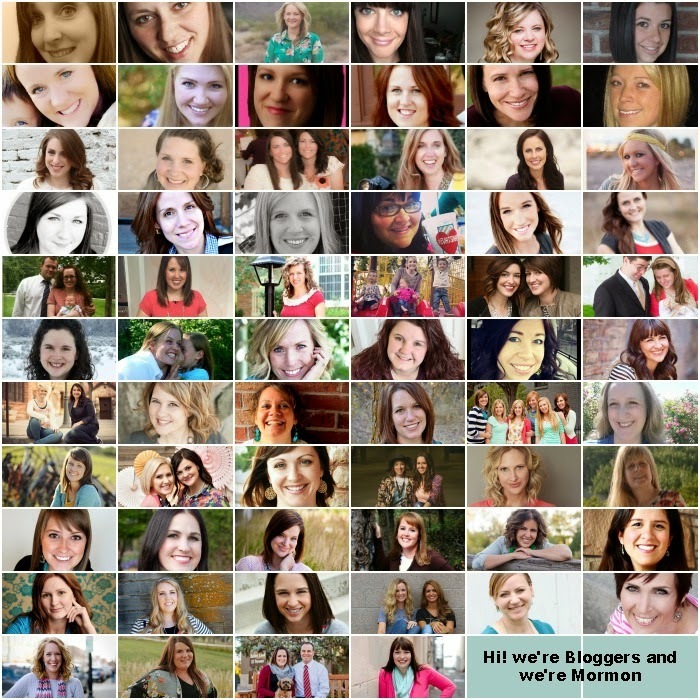 Are you also a member of The Church of Jesus Christ of Latter Day Saints and would like to share your Mormon.org profile as an added testimony! Feel free to link up your profile! !